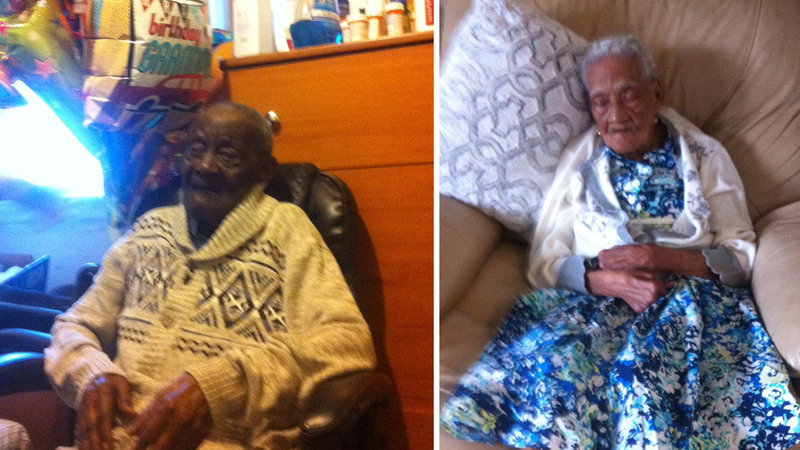 SPRING VALLEY, New York (WABC) -- A man who lives in New York's Hudson Valley celebrated a milestone birthday with his wife of more than eight decades at his side. Duranord Veillard's family threw a party for him over the weekend in Spring Valley. 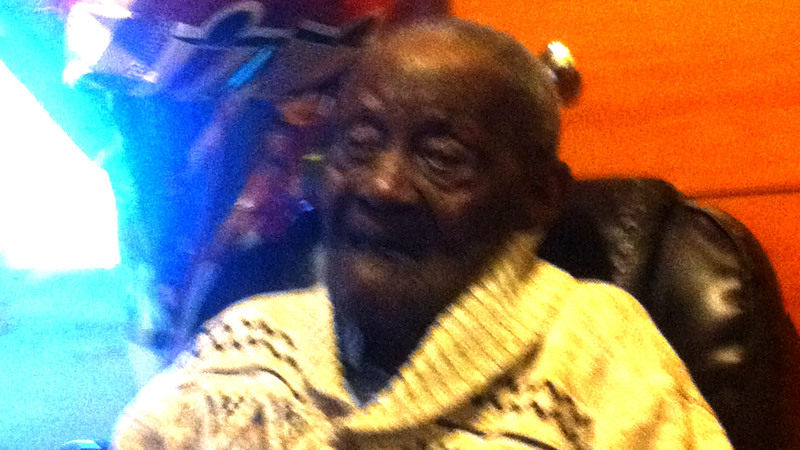 Born in 1907, he turned 110 years old last Tuesday. A family friend told Eyewitness News that Veillard is a former judge in Haiti, where he lived until he came to the U.S. in 1967 - when he was in his 60s. He and his wife of 83 years, Madame Jeanne, were married November 29, 1934. She'll be 107 years old on May 1. The couple has four children, 12 grandchildren and 15 great-grandchildren. Post your birthday wishes to Duranord in the comment section below!